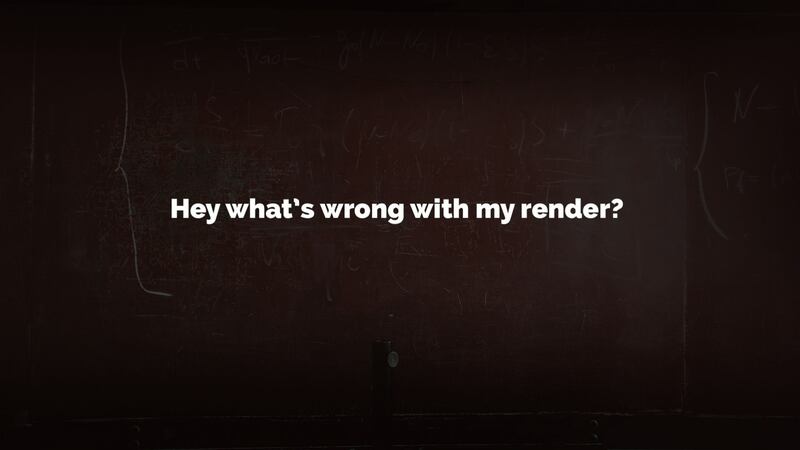 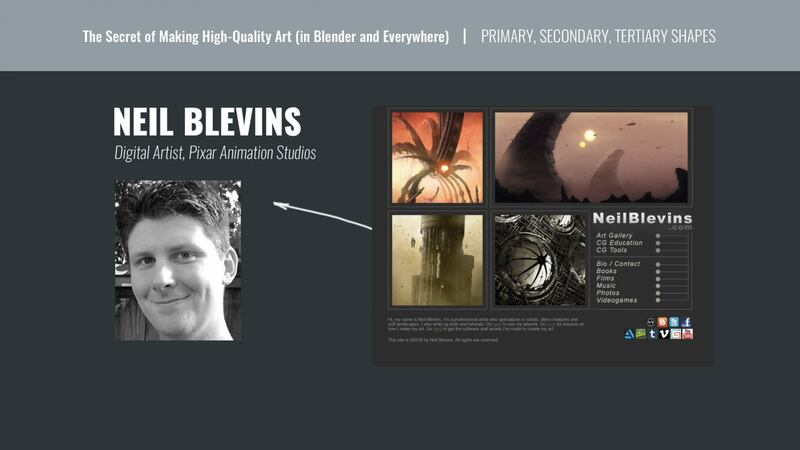 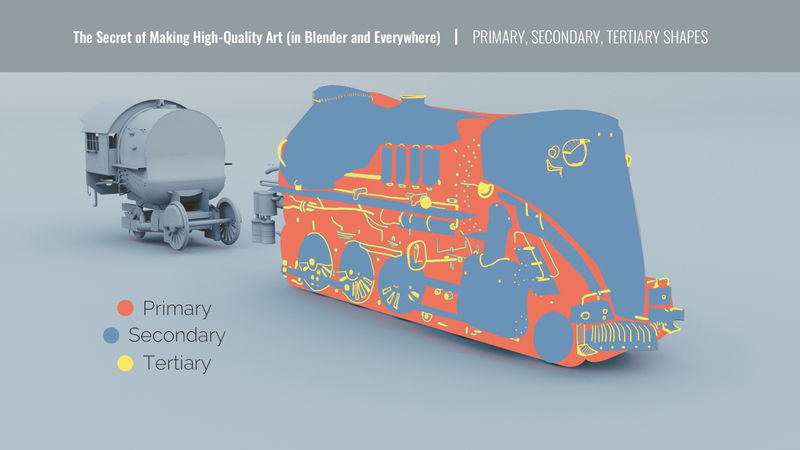 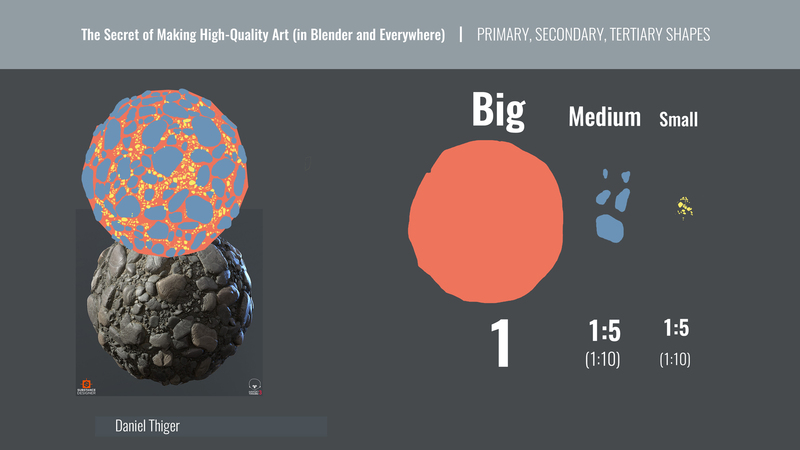 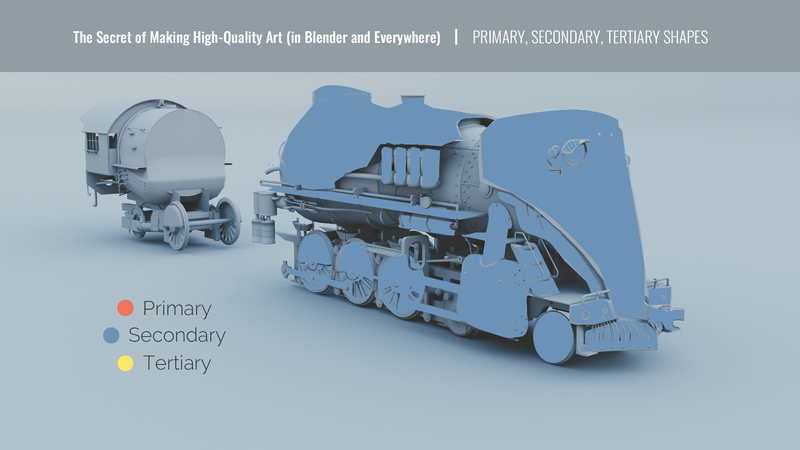 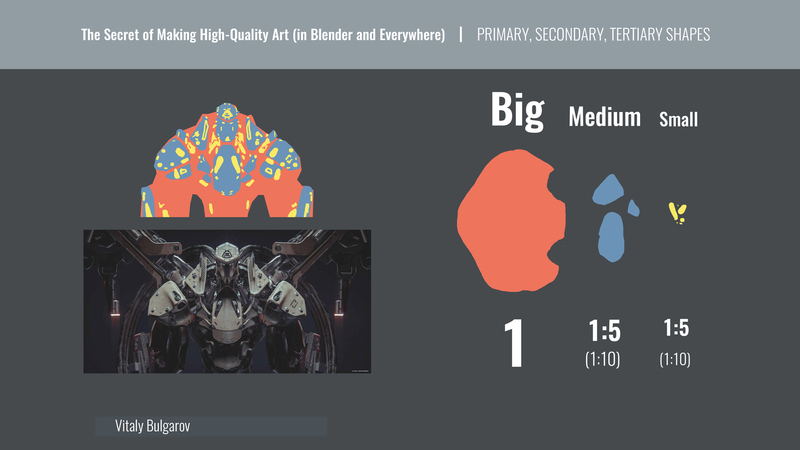 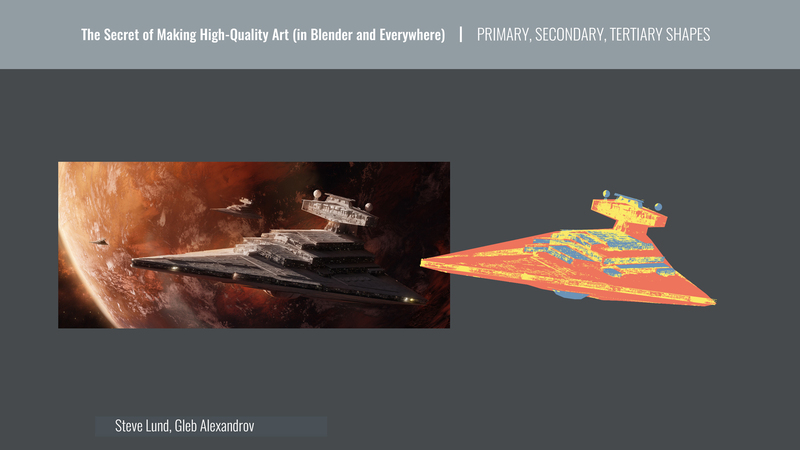 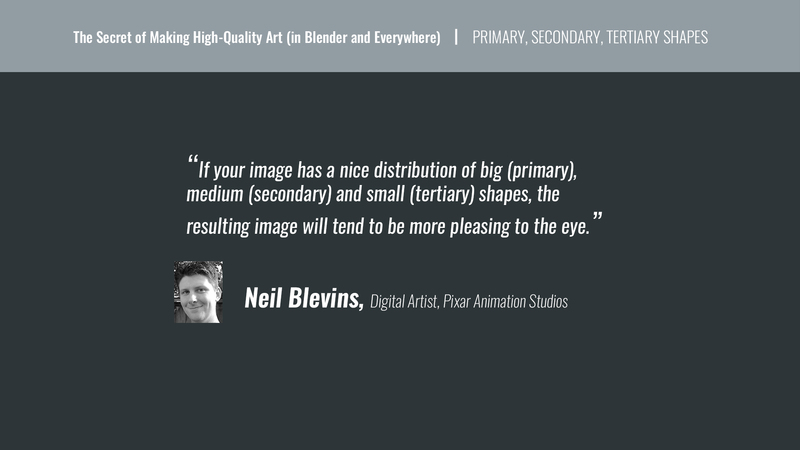 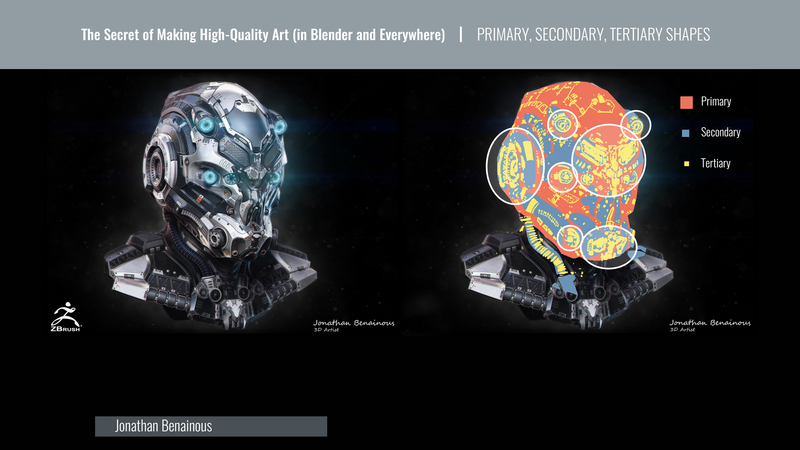 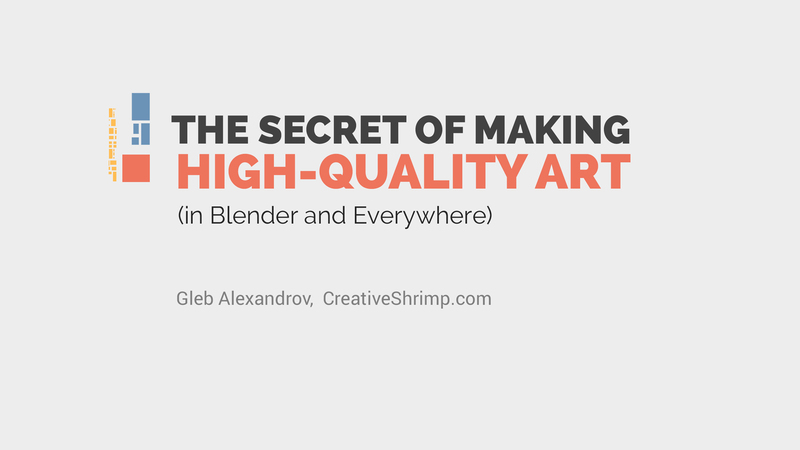 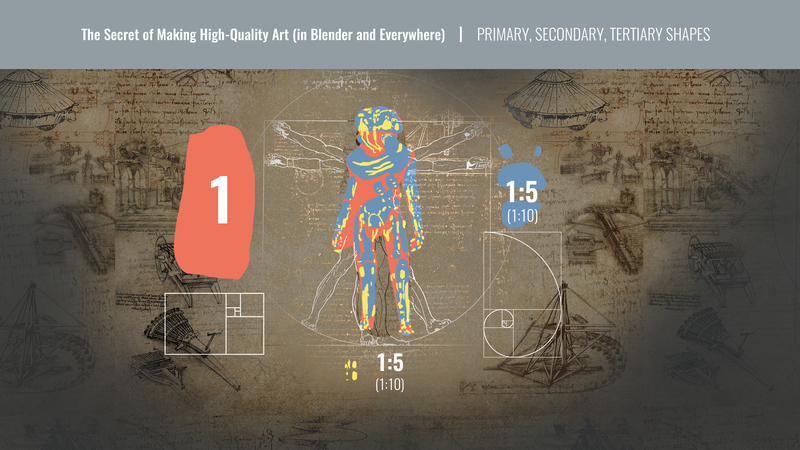 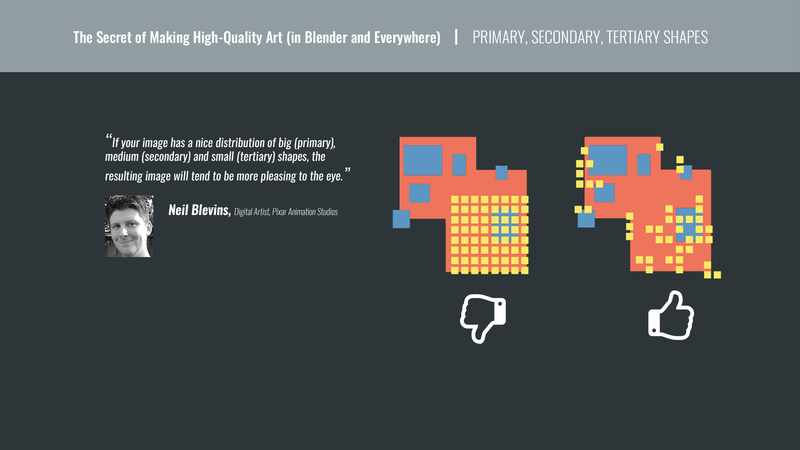 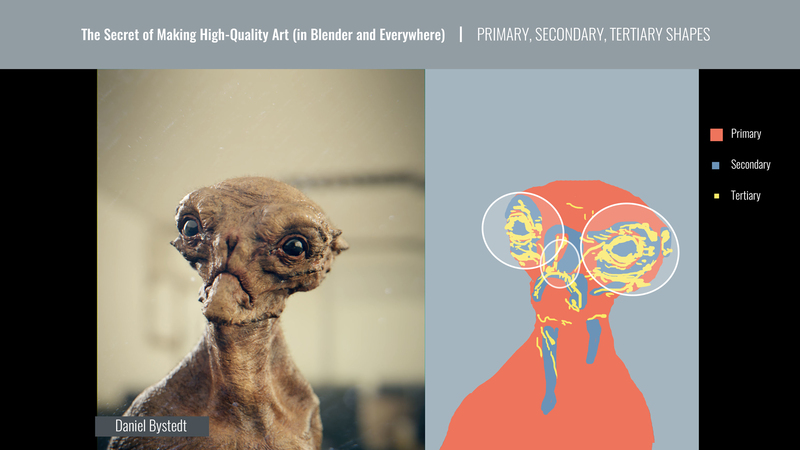 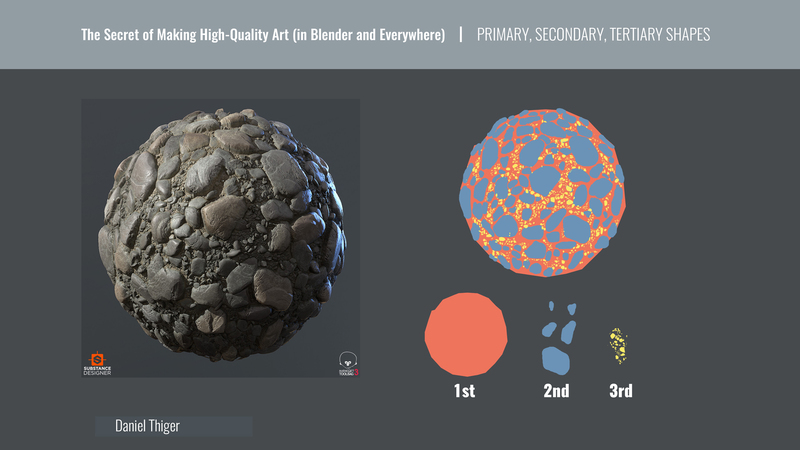 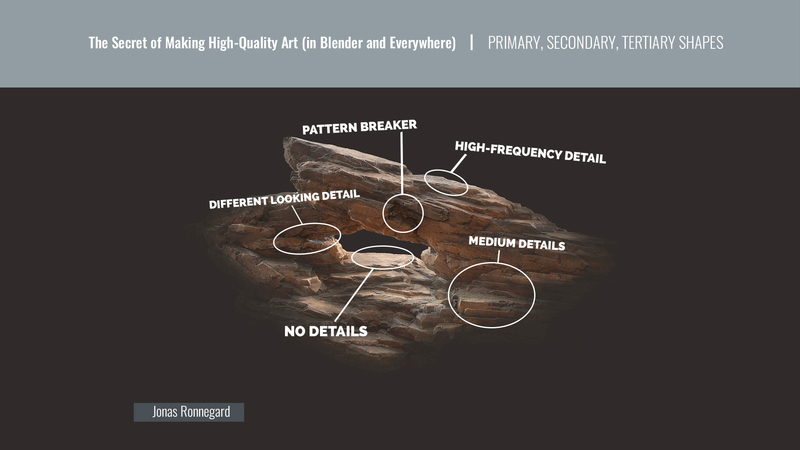 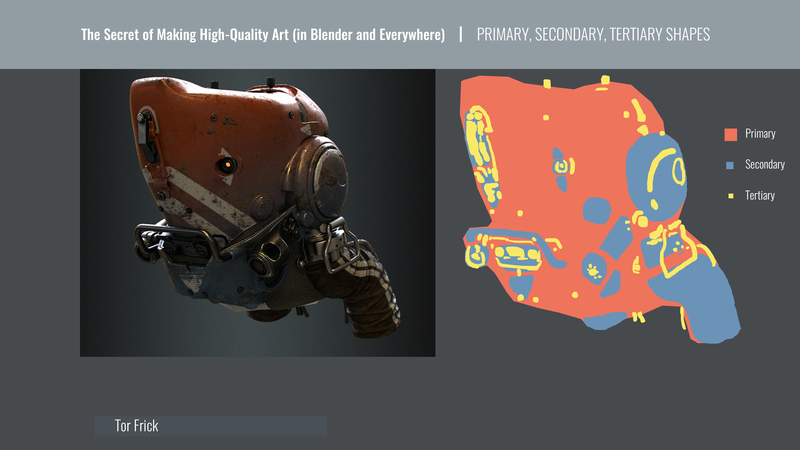 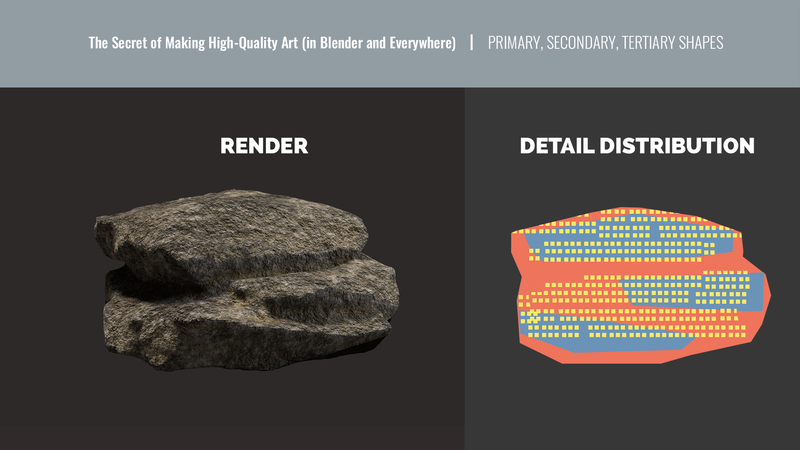 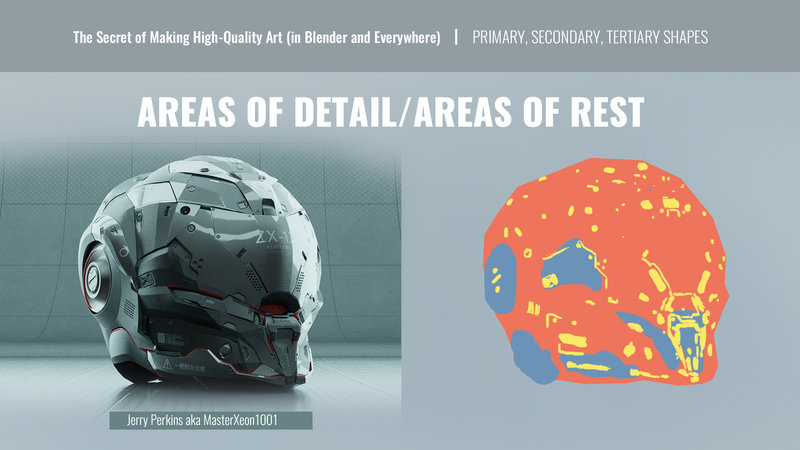 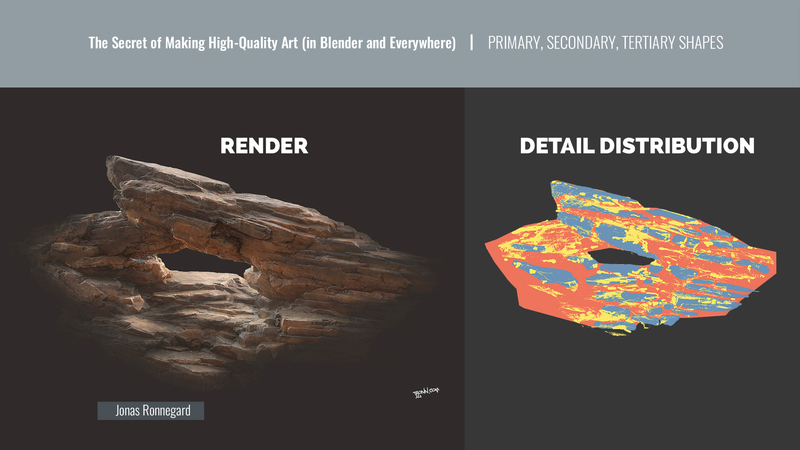 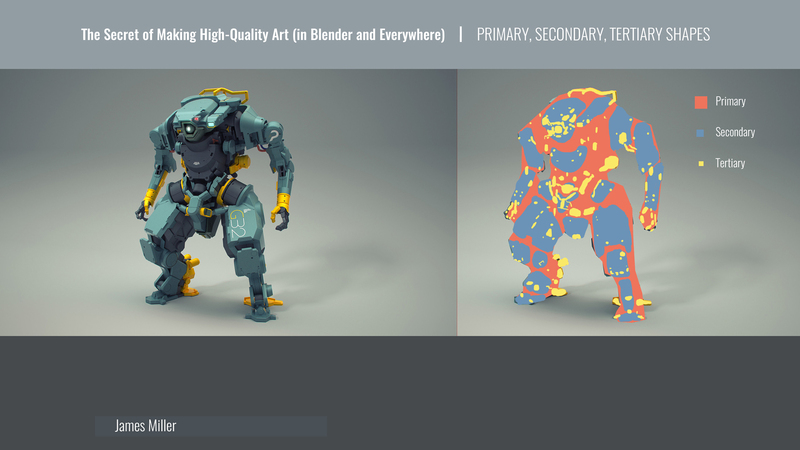 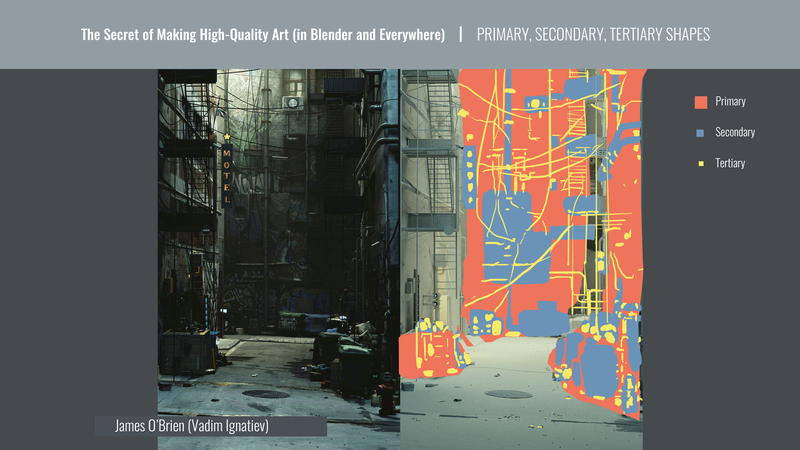 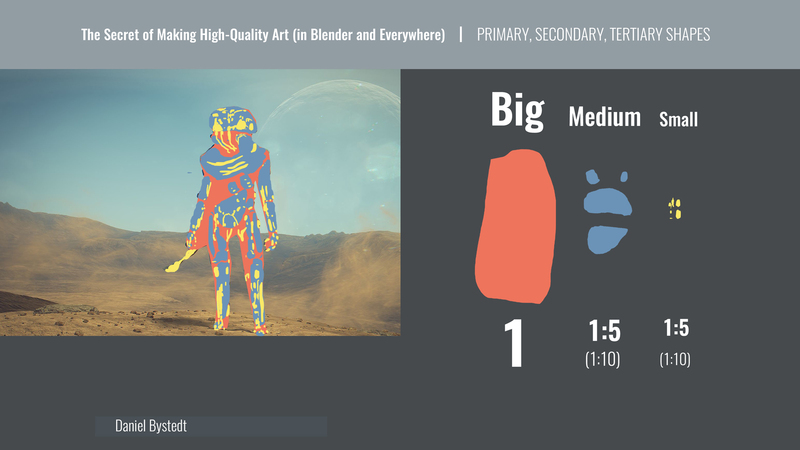 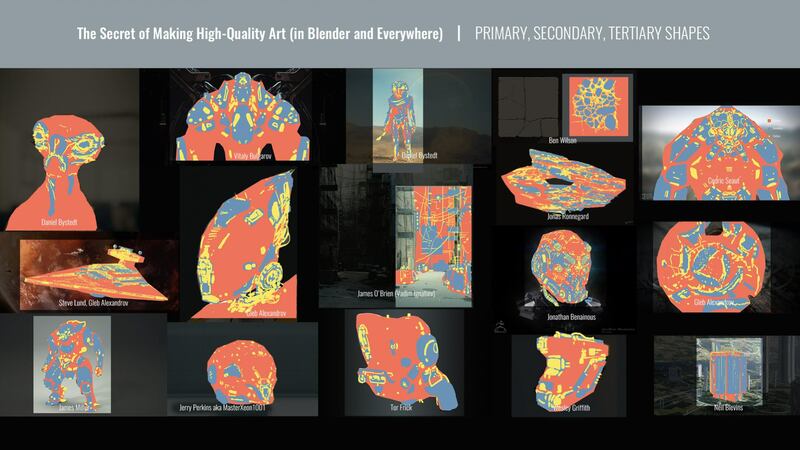 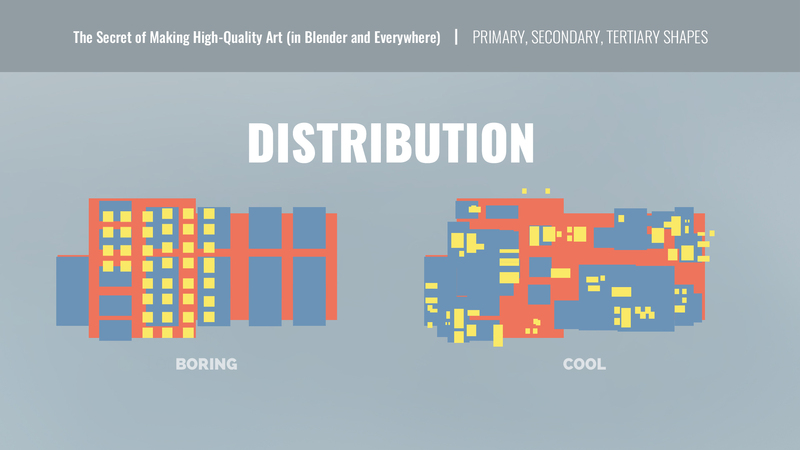 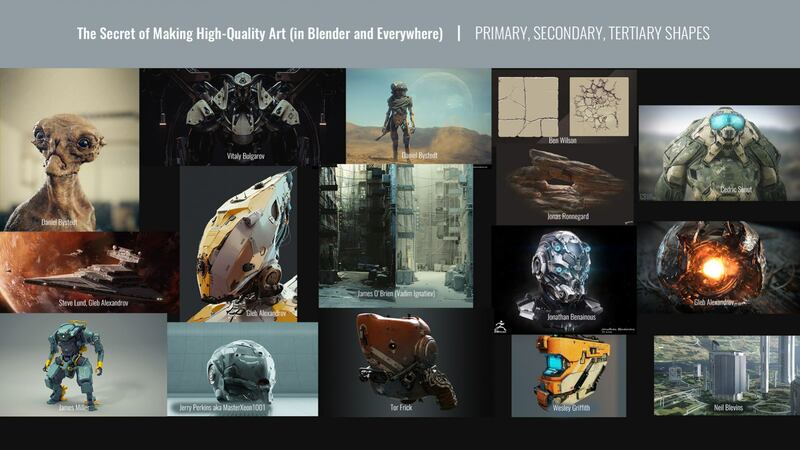 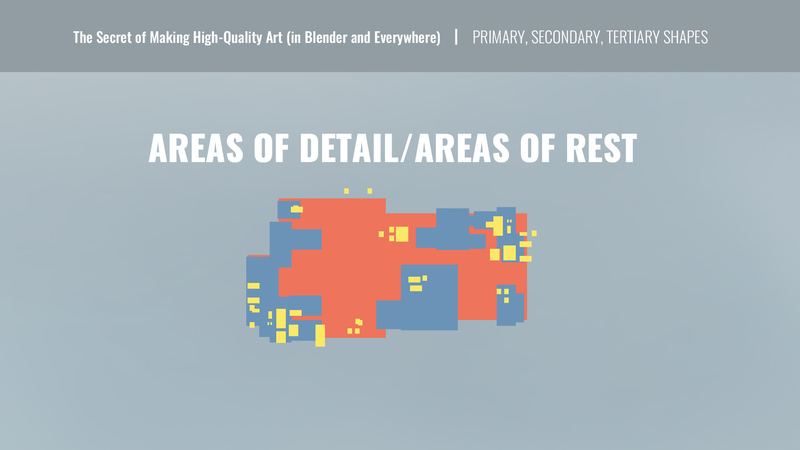 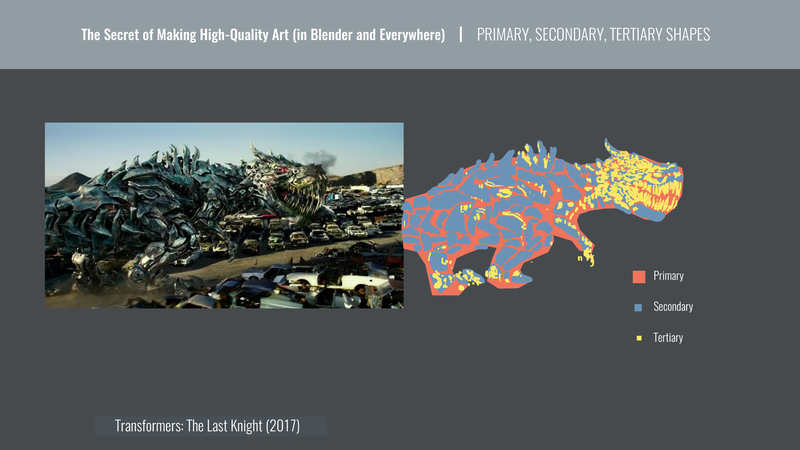 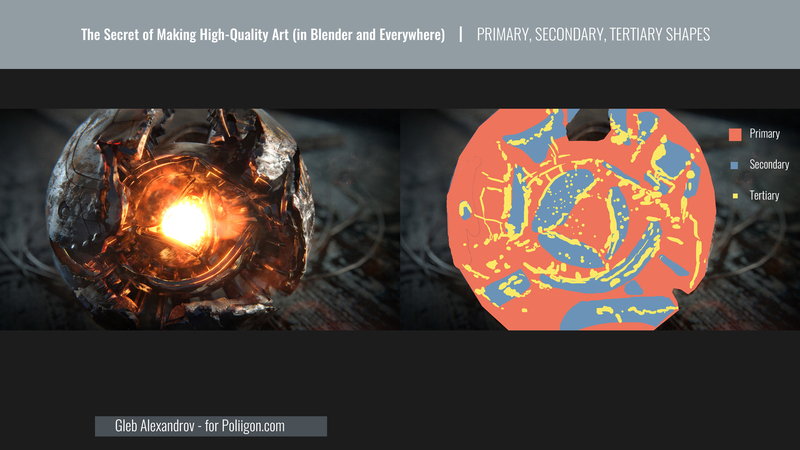 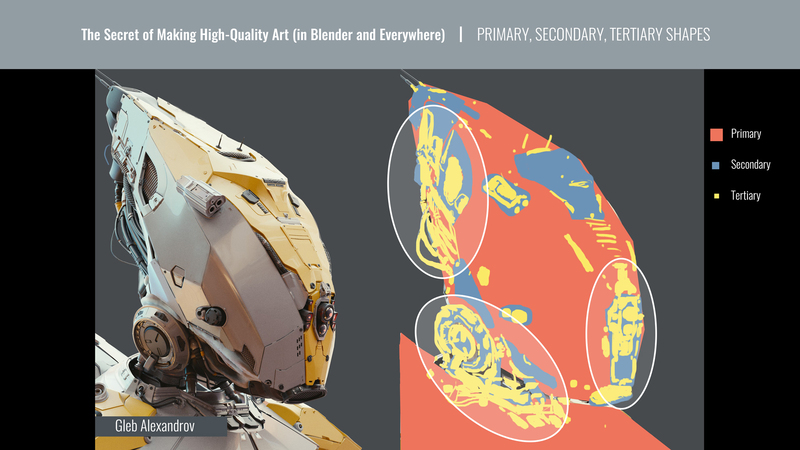 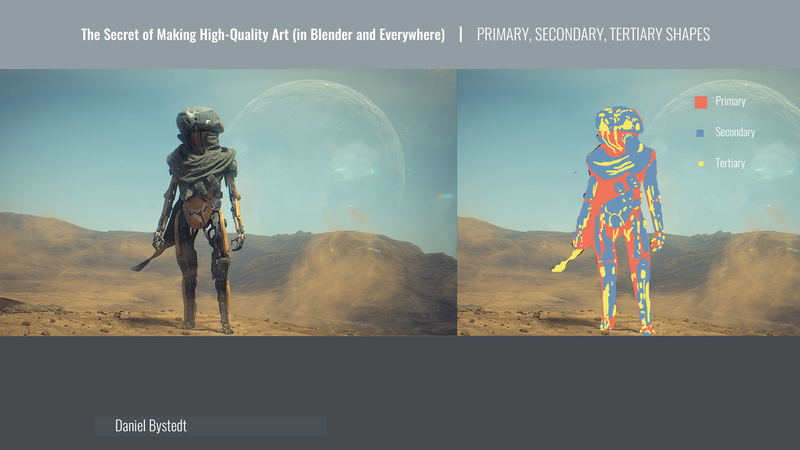 Here’s my talk from Blender Conference 2017 about the secret of making high-quality art. 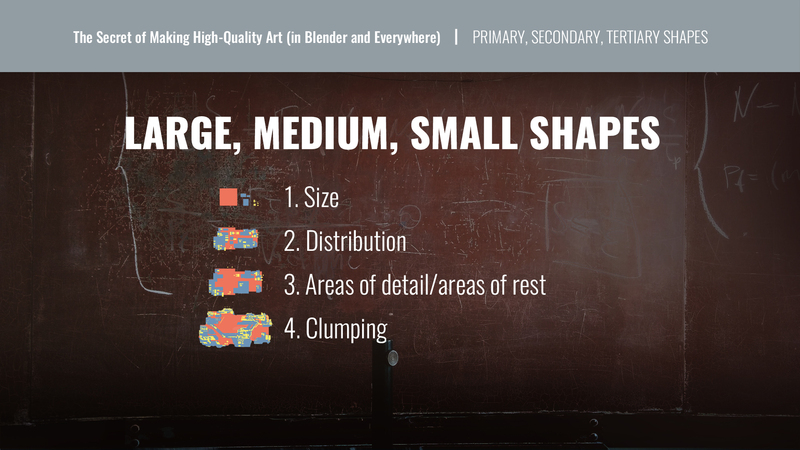 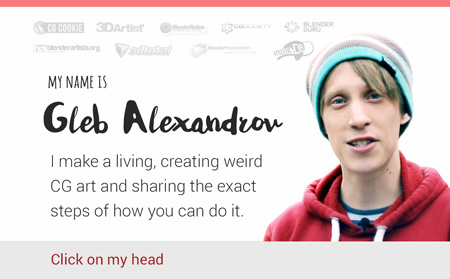 Hint: it’s about arranging big, medium and small shapes inside the composition. 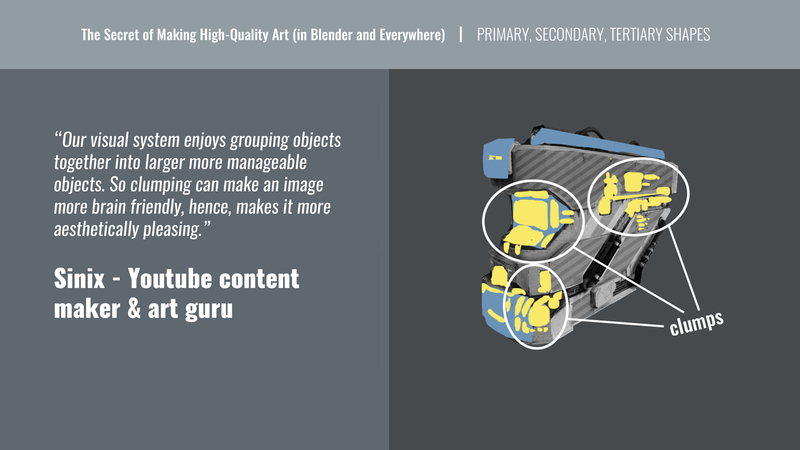 Do you think this concept is helpful or is it inventing a bicycle? 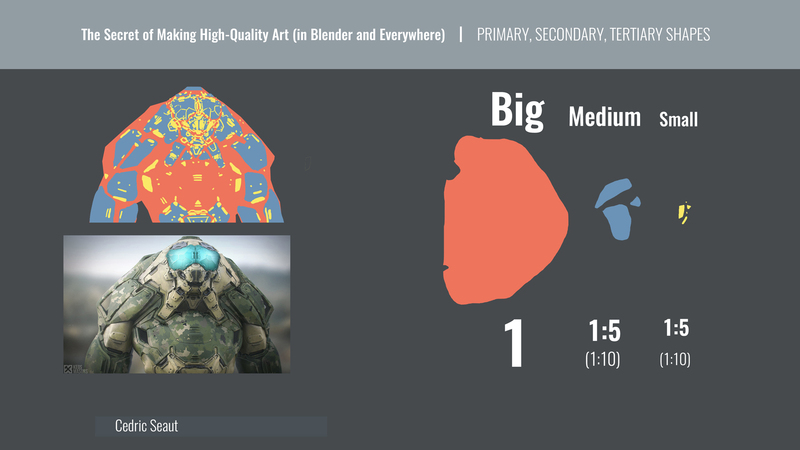 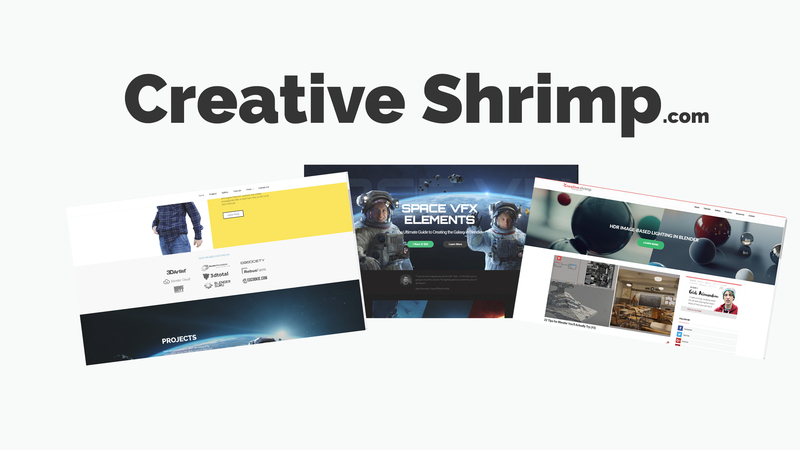 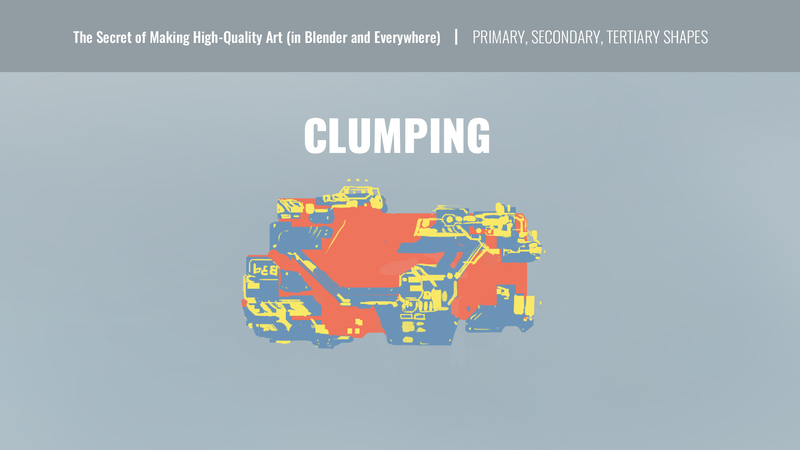 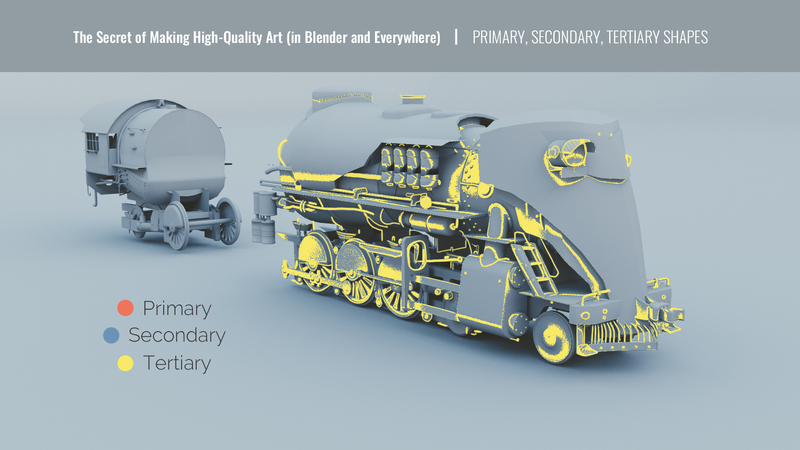 Did you try that technique on your own renders to see if a shape distribution looks right? 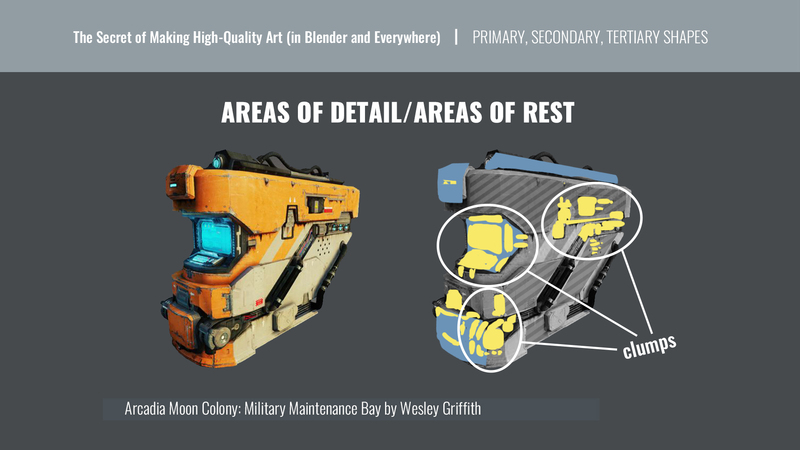 Share your thoughts and maybe even renders/paintovers.